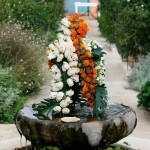 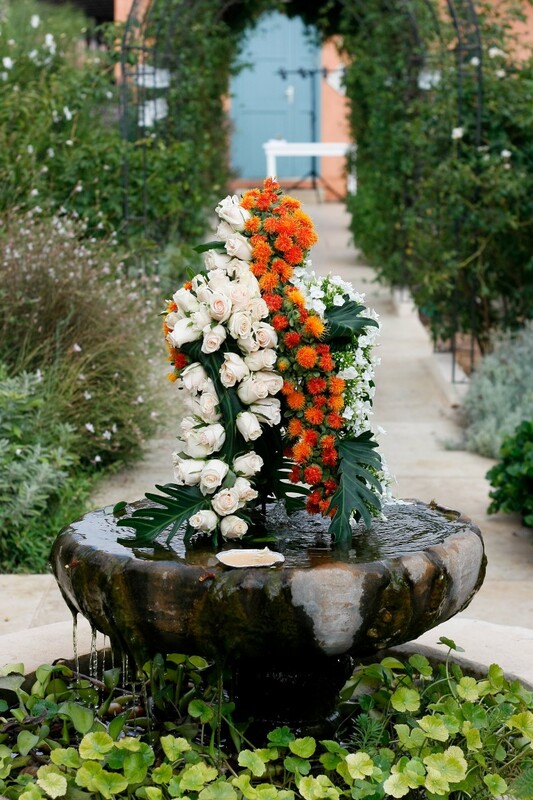 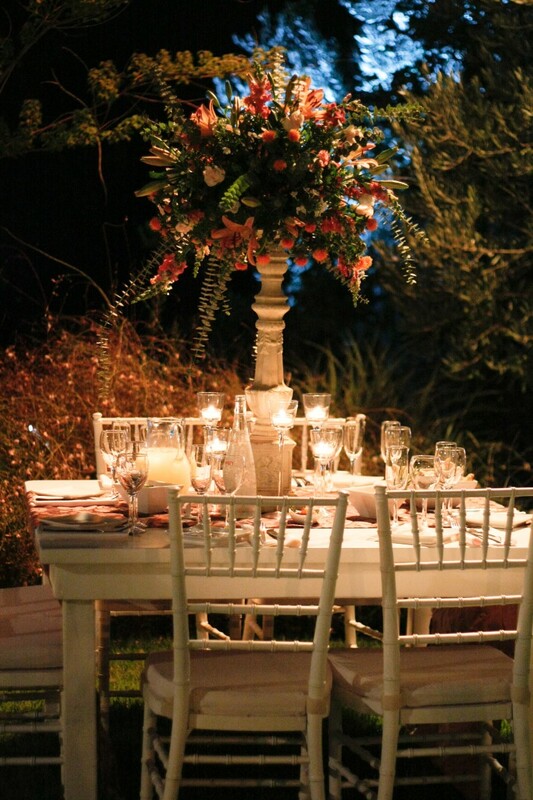 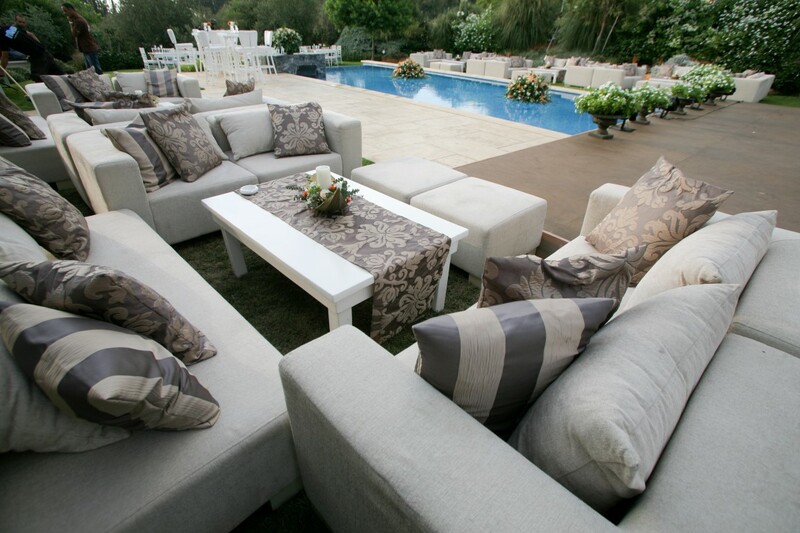 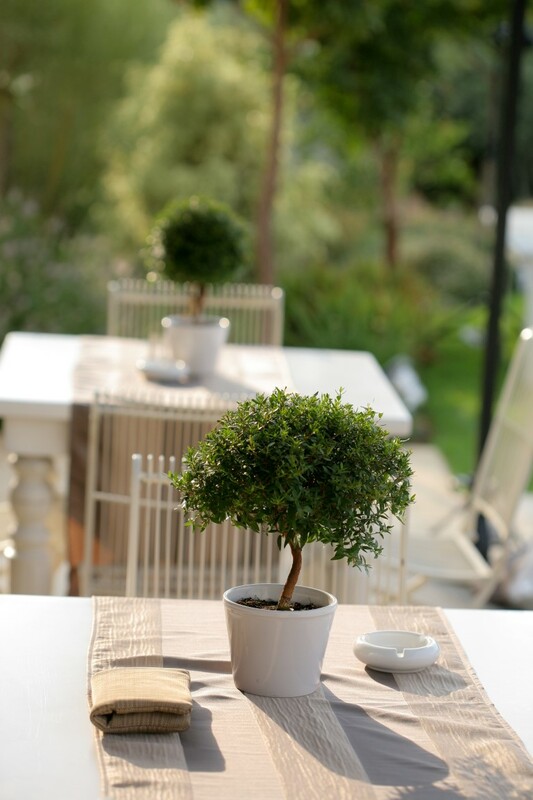 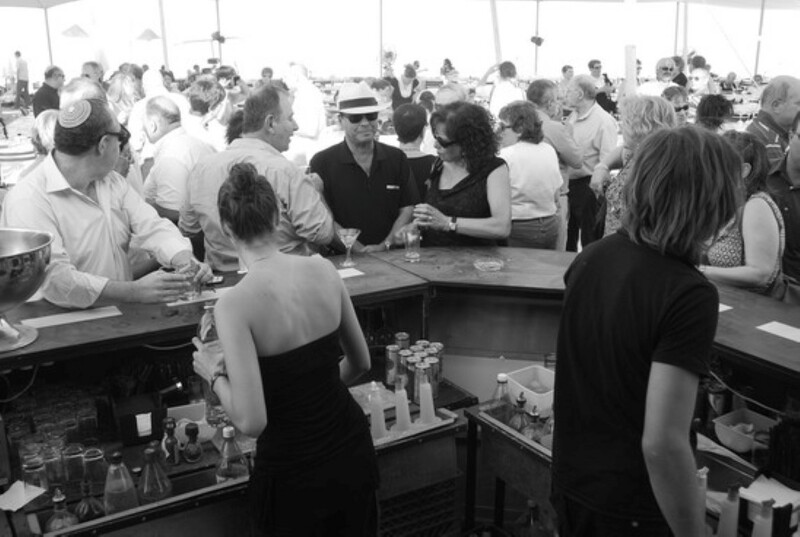 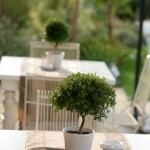 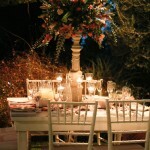 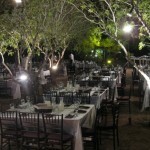 The entire event will be held outdoors having all your guests experience a pampering once in a lifetime celebration. 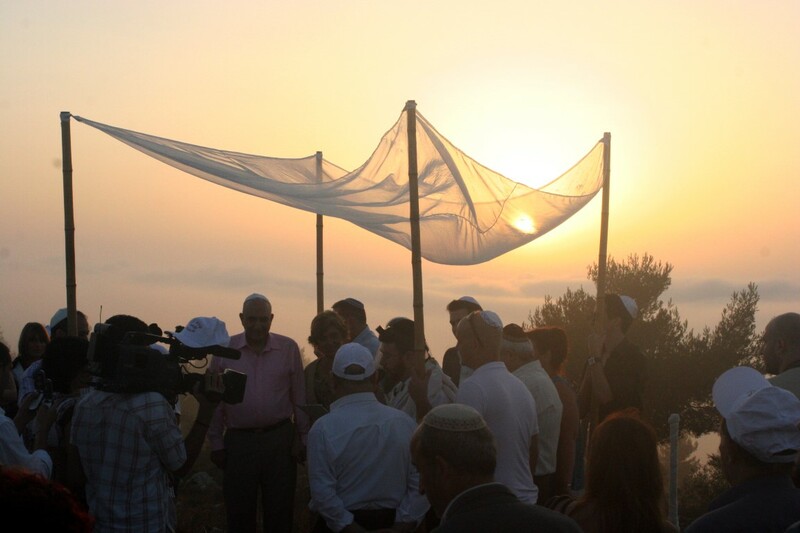 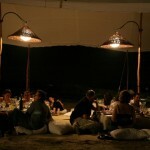 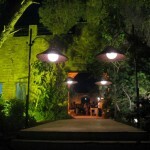 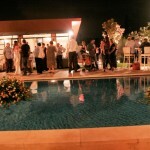 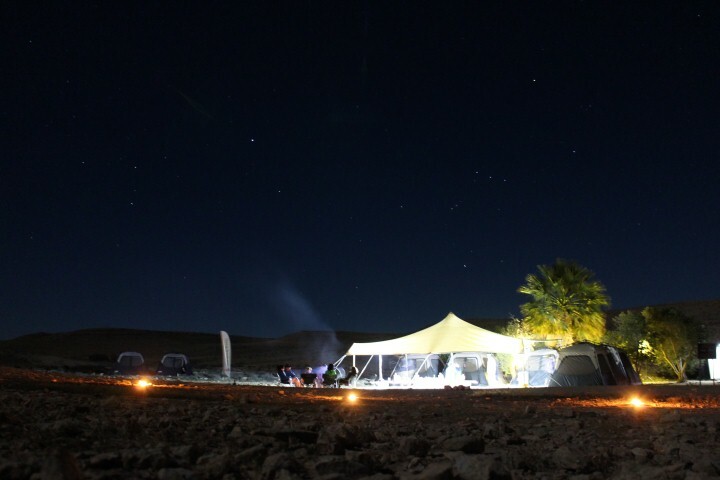 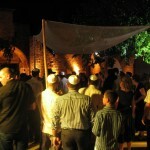 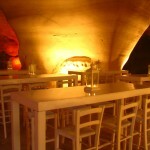 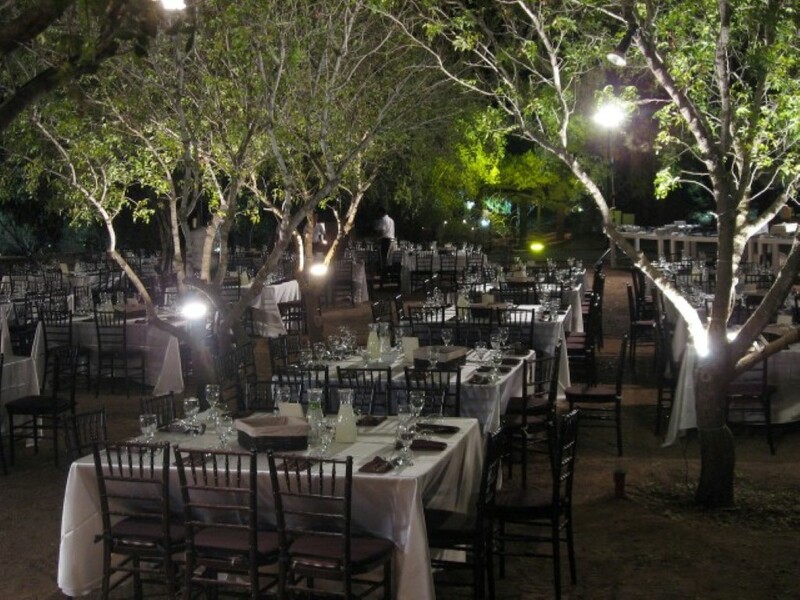 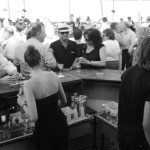 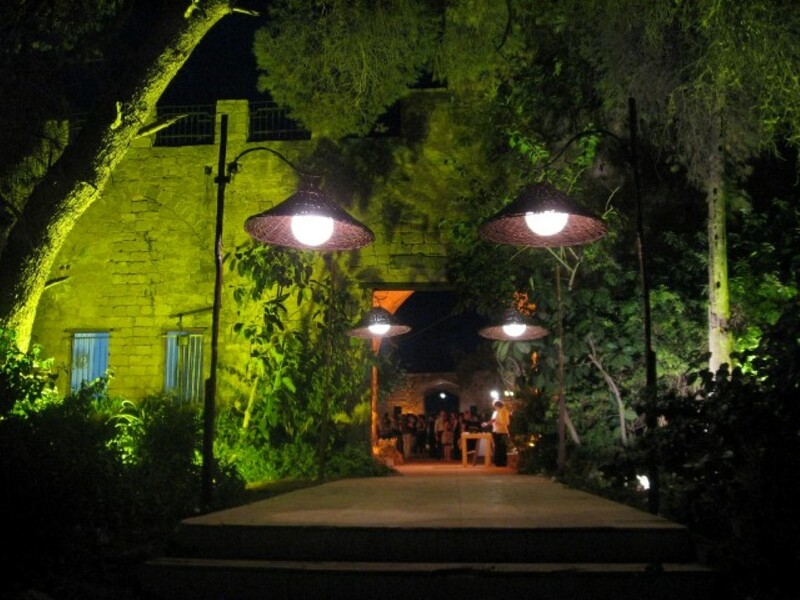 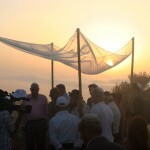 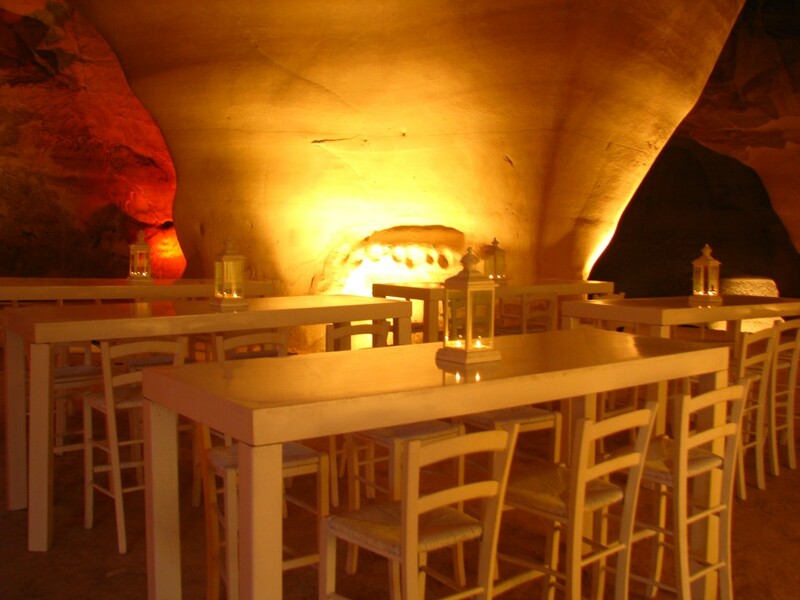 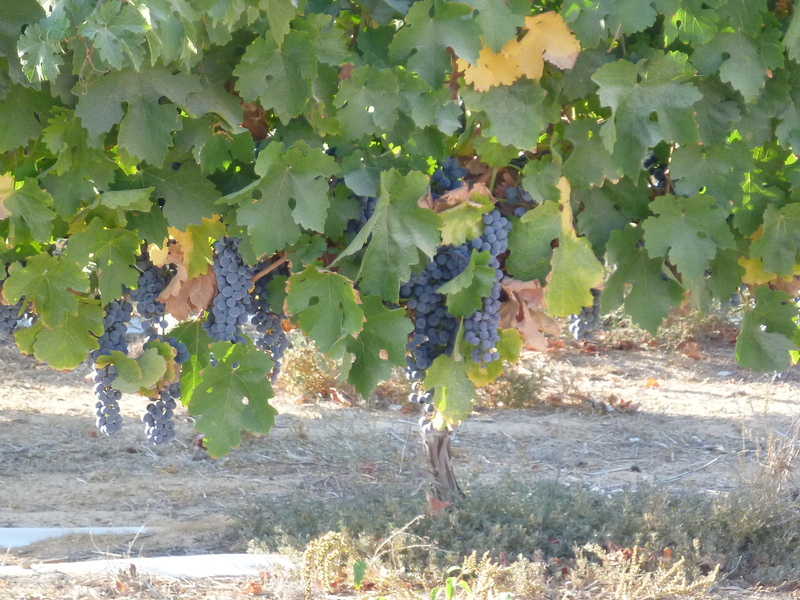 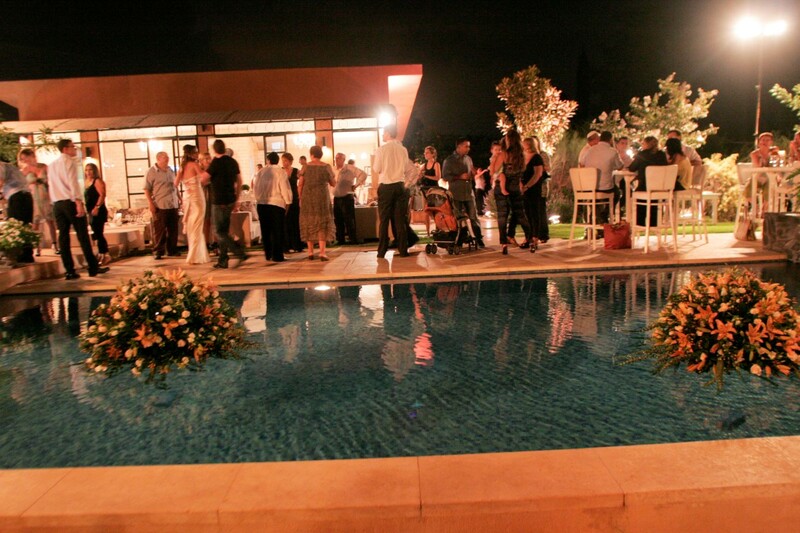 This will include the Chuppah, party, meal and the night stay at the luxurious night camp. 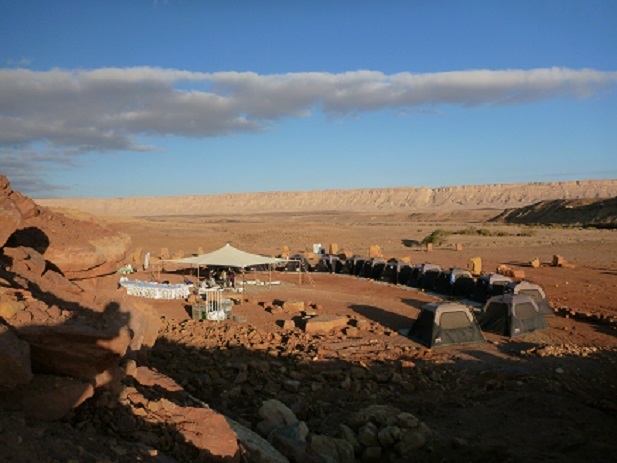 Have all of your guests take part in the ceremony and party but stay the night at camp just with your closest family members and friends. 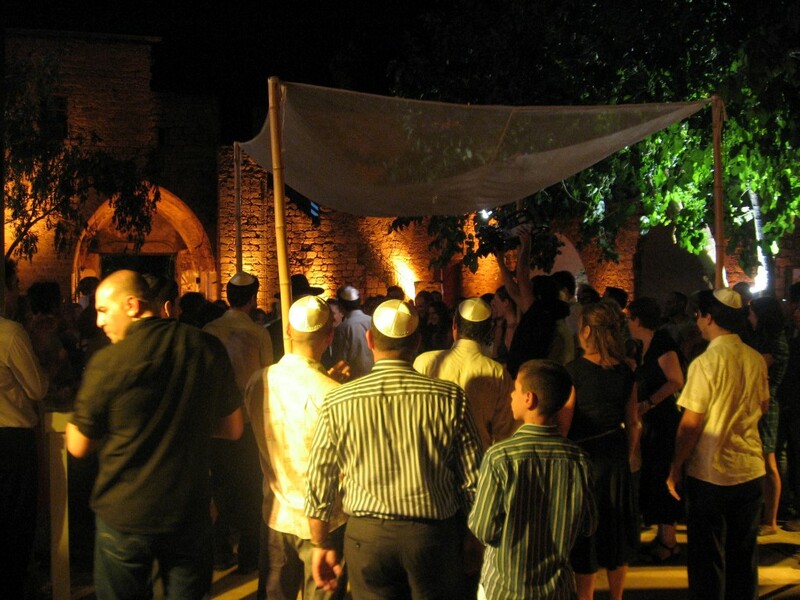 Have your Chuppah and main wedding event “as your grandmother would like you to”, and keep the easycamp treat as a second celebration for your closer circle. 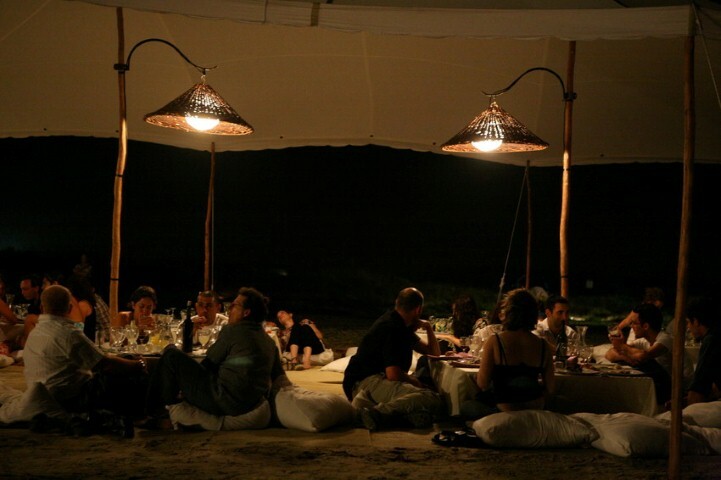 In this case we’ll plan with you a unique program including adventure activities, special meals and a private easycamp glam-camp.